Buying a home can be nerve-racking, especially if you're a first-time home buyer. Many states offer assistance programs for first-time home buyers with perks such as down payment assistance. 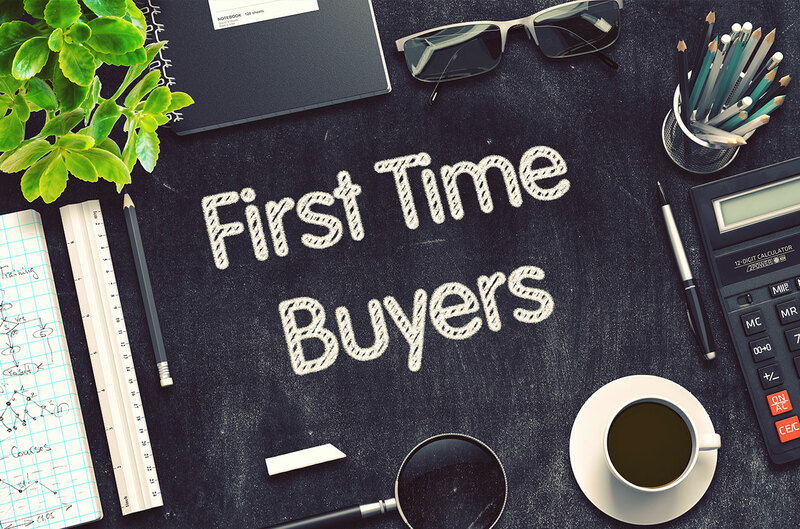 Buying a home can be nerve-racking, especially if you're a first-time home buyer. Conventional mortgages that conform to standards set by the government-sponsored entities Fannie Mae and Freddie Mac, and require as little as 3% down. The amount you put down also affects your monthly mortgage payment and interest rate. If you want the smallest mortgage payment possible, opt for a 30-year fixed mortgage. But if you can afford larger monthly payments, you can get a lower interest rate with a 20-year or 15-year fixed loan. Use our calculator to determine whether a 15-year or 30-year fixed mortgage is a better fit for you. Or you may prefer an adjustable-rate mortgage, which is riskier but guarantees a low interest rate for the first few years of your mortgage. In addition to federal programs, many states offer assistance programs for first-time home buyers with perks such as down payment assistance, closing cost assistance, tax credits and discounted interest rates. 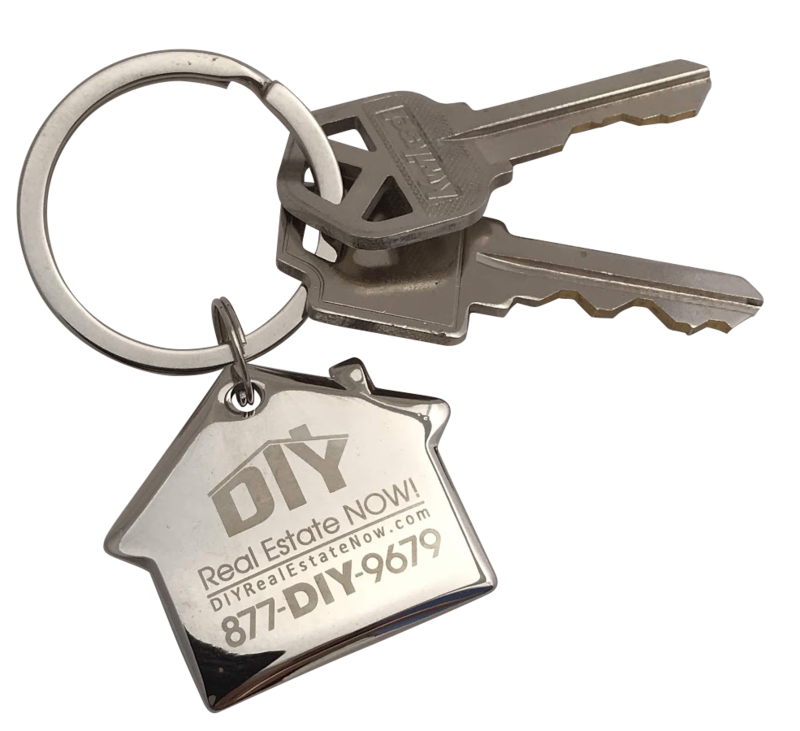 Your county or municipality may also have first-time home buyer programs. Before you start looking for your dream home, you need to know what’s actually within your price range. Use this home affordability calculator to determine how much you can safely afford to spend. » MORE: Get your free credit report to check recent credit activity. You can get pre-qualified for a mortgage, which simply gives you an estimate of how much a lender may be willing to lend based on your income and debts. But as you get closer to buying a home, it’s smart to get a preapproval, where the lender thoroughly examines your finances and confirms in writing how much it's willing to lend you, and under what terms. Having a preapproval letter in hand makes you look much more serious to a seller and can give you an upper hand over buyers who haven’t taken this step. » MORE: Get preapproved for a mortgage. You’ll be working closely with your real estate agent, so it’s essential that you find someone you get along with well. The right buyer's agent should be highly skilled, motivated and knowledgeable about the area. Look at local safety and crime statistics. Look at properties that cost less than the amount you were approved for. Although you can technically afford your preapproval amount, it’s the ceiling — and it doesn’t account for other monthly expenses or problems like a broken dishwasher that arise during homeownership, especially right after you buy. Shopping with a firm budget in mind will also help when it comes time to make an offer. When you're touring homes during open houses, pay close attention to the home’s overall condition, and be aware of any smells, stains or items in disrepair. Ask a lot of questions about the home, such as when it was built, when items were last replaced and how old key systems like the air conditioning and the heating are. With so much to think about, it’s unsurprising that some first-time home buyers make mistakes they later regret. Here are a few of the most common pitfalls, along with tips to help you avoid a similar fate. In addition to saving for a down payment, you’ll need to budget for the money required to close your mortgage, which can be significant. Closing costs generally run between 2% and 5% of your loan amount. You can shop around and compare prices for certain closing expenses, such as homeowners insurance, home inspections and title searches. You can also defray costs by asking the seller to pay for a portion of your closing costs or negotiating your real estate agent's commission. Calculate your expected closing costs to help you set your budget. Once you've saved for your down payment and budgeted for closing costs, you should also set aside a buffer to pay for what will go inside the house. This includes furnishings, appliances, rugs, updated fixtures, new paint and any improvements you may want to make after moving in. It's easy to look at properties that meet your current needs. But if you plan to start or expand your family, it may be preferable to buy a larger home now that you can grow into. Consider your future needs and wants and whether the home you’re considering will suit them. A lot can be up for negotiation in the home buying process, which can result in major savings. Are there any major repairs you can get the seller to cover, either by fully handling them or by giving you a credit adjustment at closing? Is the seller willing to pay for any of the closing costs? If you’re in a buyer's market, you may find the seller will bargain with you to get the house off the market. After your offer is accepted, you’ll pay for a home inspection to examine the property’s condition inside and out, but the results will only tell you so much. Not all inspections test for things like radon, mold or pests, so be sure you know what's included.